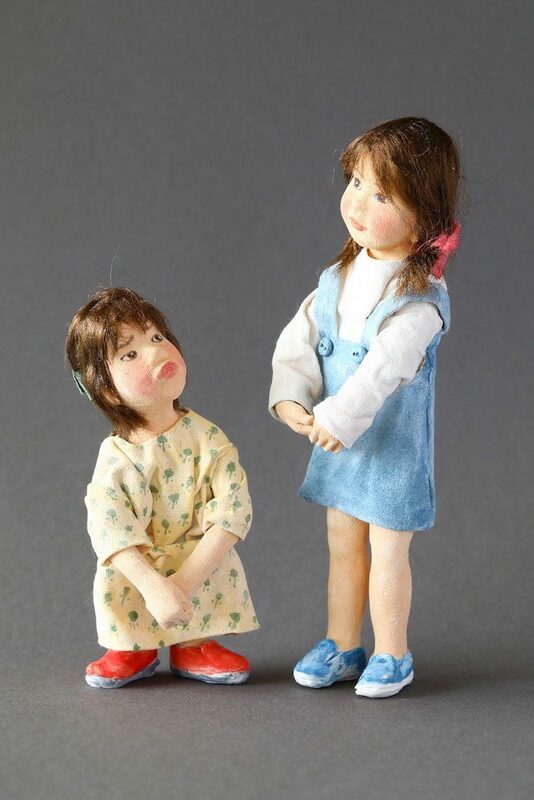 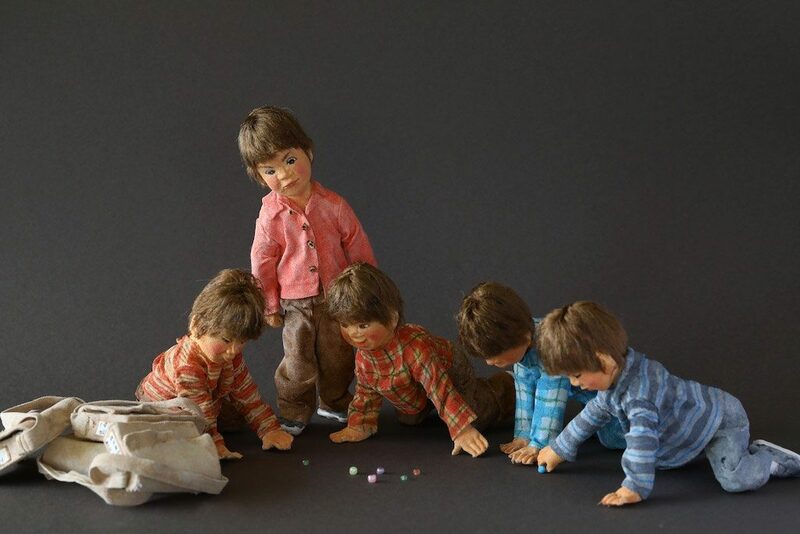 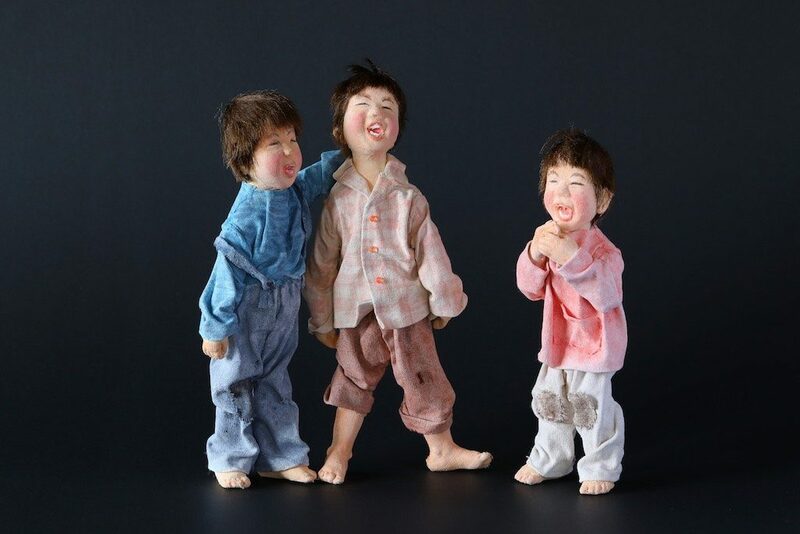 The children dolls in the photographs are various in expression and gesture, and they are likely to start moving now. 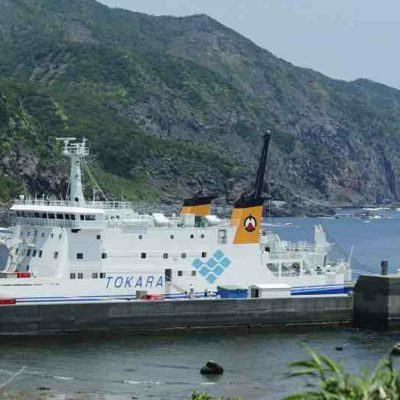 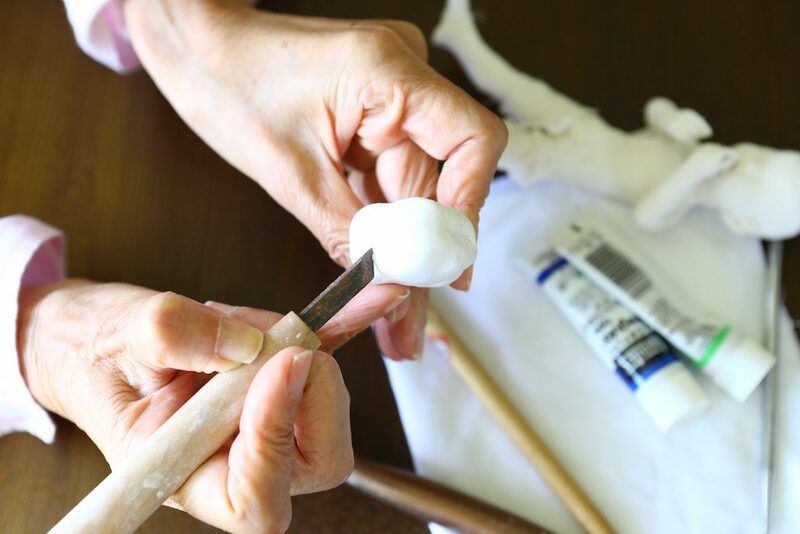 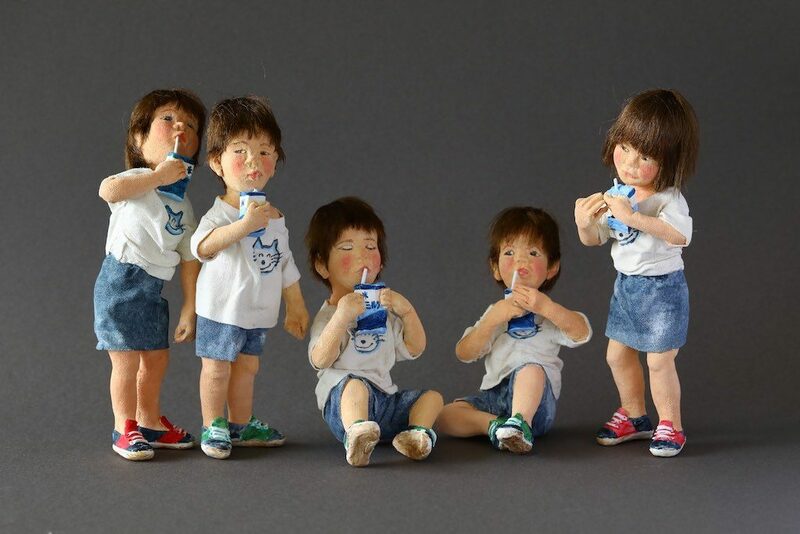 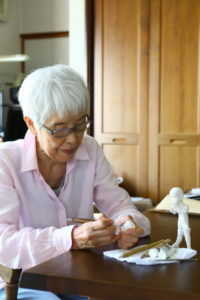 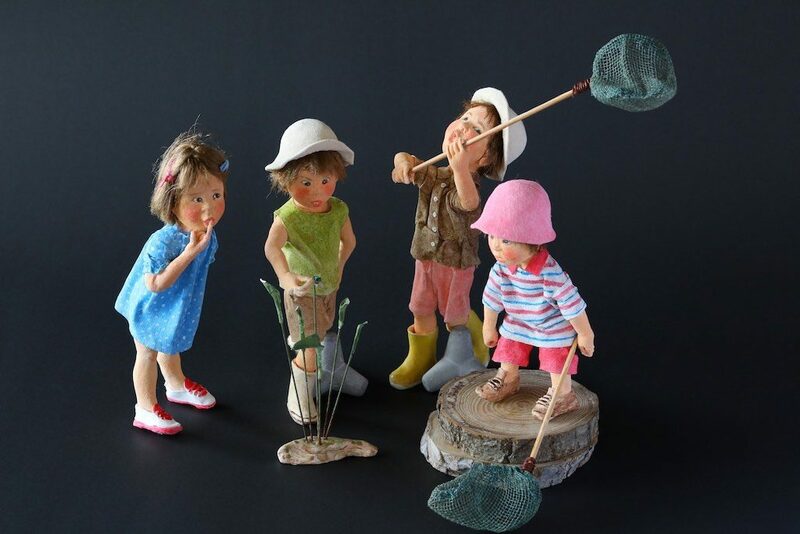 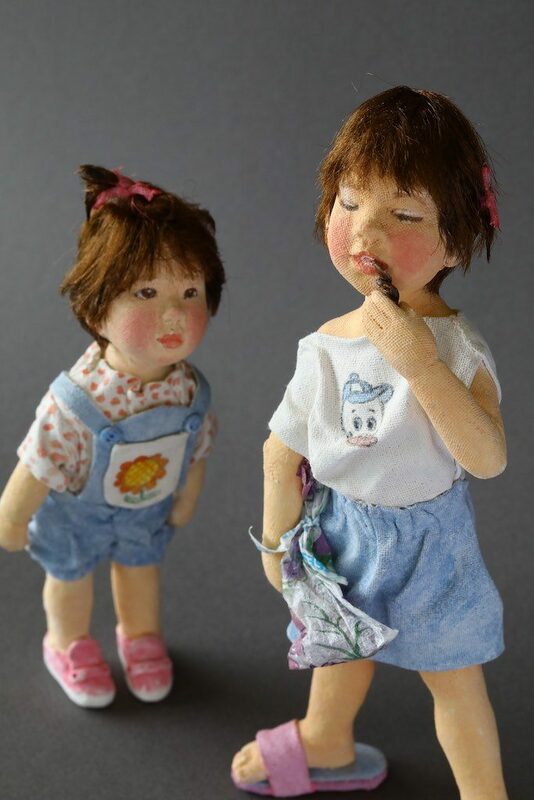 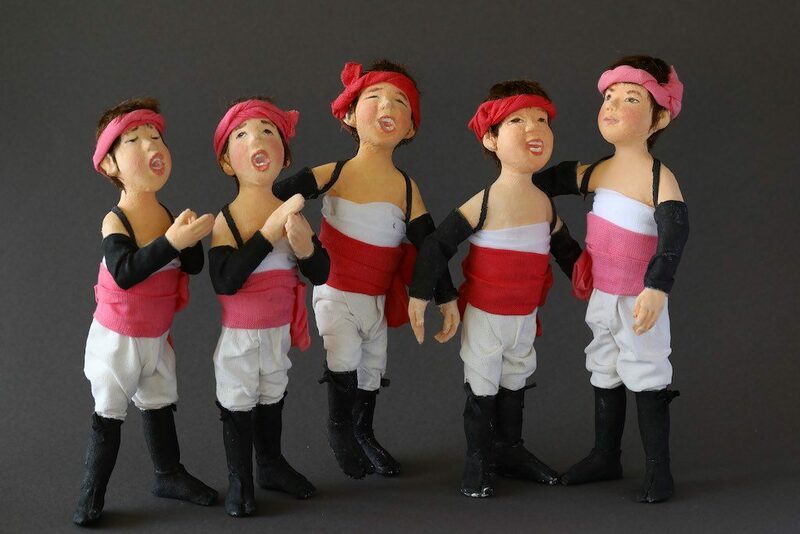 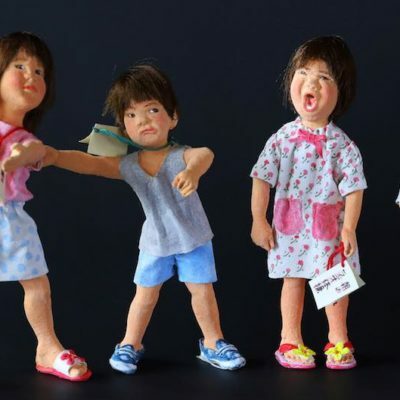 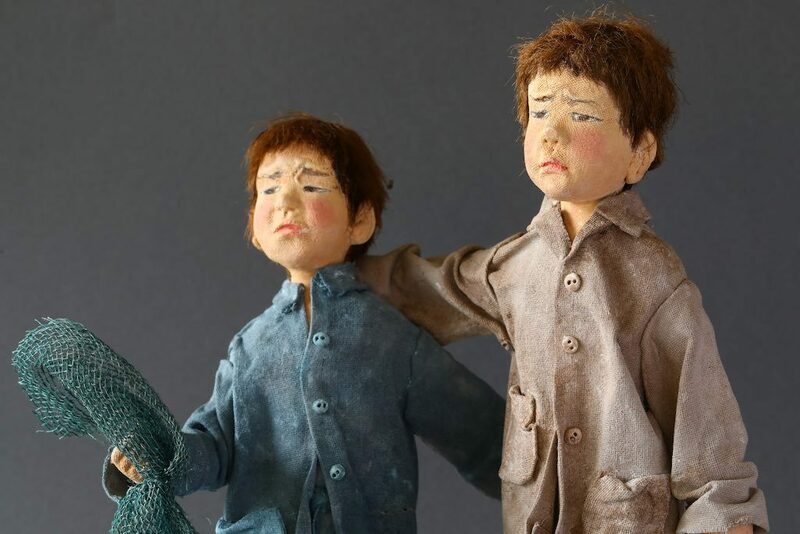 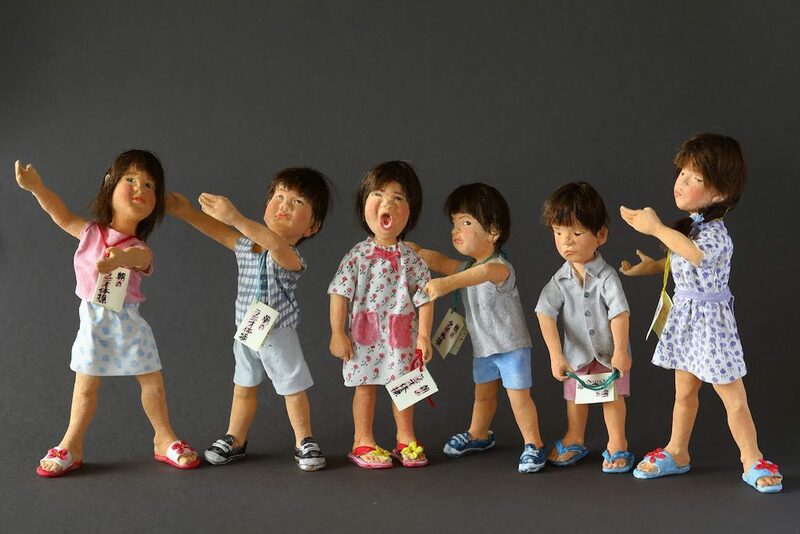 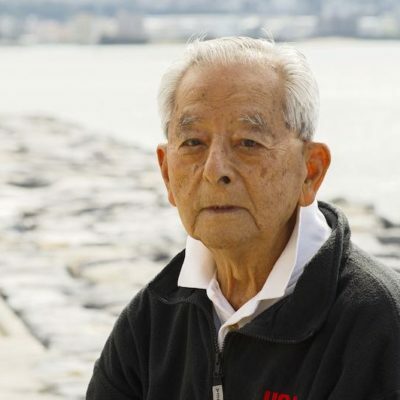 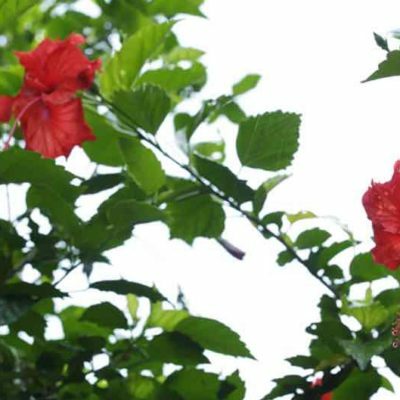 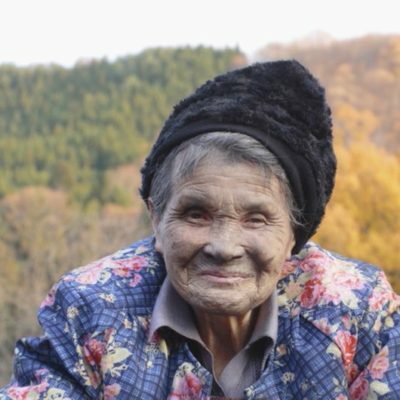 The dolls are created by a woman who is 81 years old living in Oohara of Isumi City, Chiba Prefecture, and she taught herself the creation after retirement. 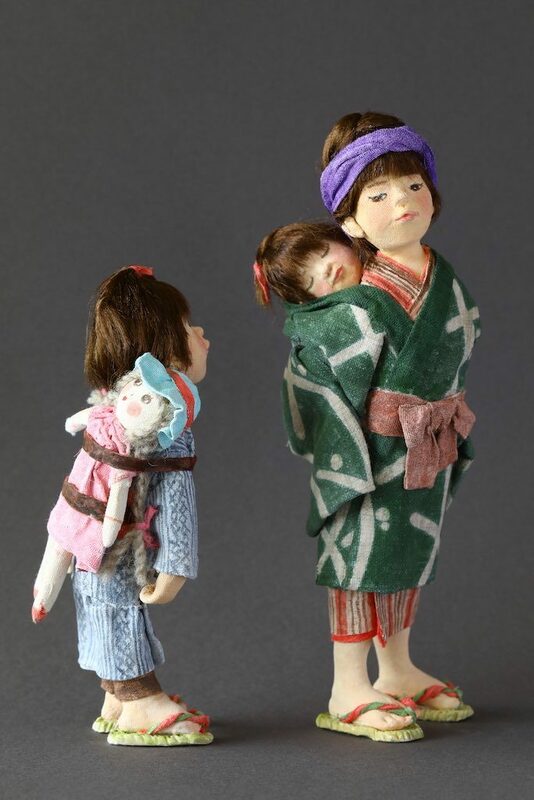 We went to see her and her dolls in the end of October.